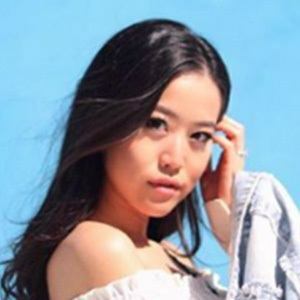 Social media personality who has gained fame for her self-titled YouTube channel. 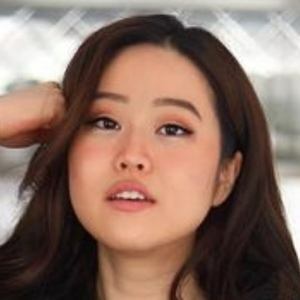 She has earned more than 138 million views for her mukbangs, food tastings, and vlogging. She also runs a MissMangoButt channel as well. She began her YouTube channel in March 2017. She has seen her YouTube audience grow to more than 850,000 subscribers. She has also earned more than 230,000 followers to her missmangobutt Instagram account. She was originally born and raised in South Korea. 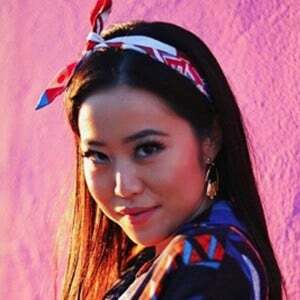 She has collaborated with Timothy DeLaGhetto on YouTube.